There is a wonderful second hand in Malvern, Melbourne's South East that sells pre-loved children's clothes to budget friendly shoppers.Second Childhood works on a consignment basis, giving local parents the opportunity to get some of the money back they have spent on quality labels for their own children. Can you tell us about your shop? 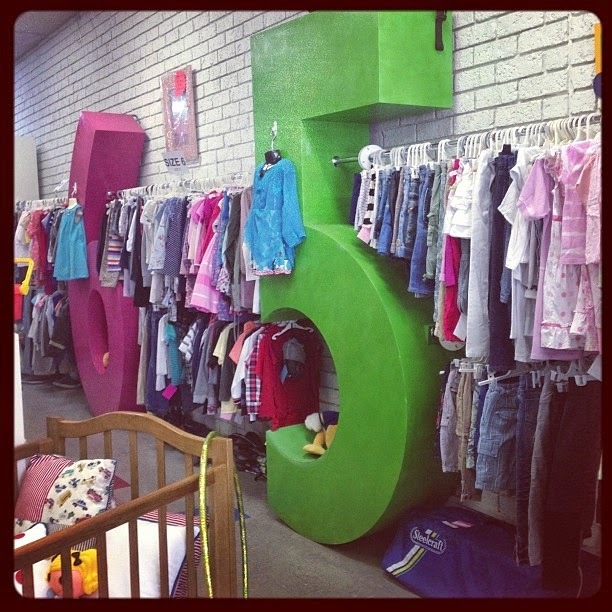 My shop is called Second Childhood and I sell recycled kids designer clothes and accessories. All our items are in excellent condition, many still as new, with tags. My shop works on a consignment basis. People bring their kids clothes to me to sell on their behalf and we split the sale price. 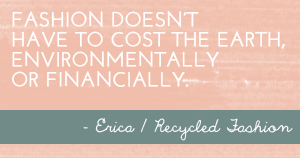 It’s no fuss for consignors and they’re doing a world of good by recycling clothes that still have a lot of life left in them. 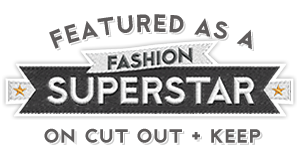 As for the buyers, well, they get amazing designer kids clothes at incredible prices. We’re open six days a week, Monday to Saturday, from 10 am to 3 pm each day. 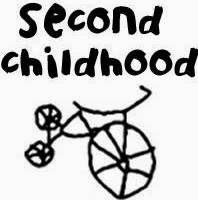 Second Childhood has been going now for around 23 years and is an institution. We’re at 56 Glenferrie Road in Malvern, surrounded by young families and schools. I took it over about two and a half years ago, and I love it! Are second childhood goods available to buy online? We have an online store and are in the process of building it up. Most of our business happens in-store because the Second Childhood experience is one of discovery and surprise. We literally have thousands of items in stock and people just love browsing and exploring and they usually come away with something beautiful and unexpected. The online store complements the bricks and mortar shop, and obviously gives people who live in country Vic or in other States the chance to buy the gorgeous clothes we have. We try and photograph our clothes in a true light so that people can see exactly what the clothes look like, and very importantly, so they can get a really good sense of condition. Can you tell us about your involvement with the Sustainable Living Festival? We wanted to be part of the Sustainable Living Festival because we felt that our aims aligned. Clothes use a lot of resources to get made and kids clothes obviously don’t often get to the end of their lives because kids grow up so quickly. Therefore, we want to make the most of everything that has gone into making these really exquisite designer clothes to, in a real sense, make them more sustainable. The event we held was a runway show featuring half a dozen of my customers kids modelling some of our pieces – they had a ball and the smiles on their Mum’s faces was lovely to see. Of course – here are a few in store now (Dino&Lucia 2 piece navy wool suit size 12, Oilily Jacket patterned size 5 both $49.00) Otherwise, just go to secondchildhood.com.au and have a look online. You can also follow Second Childhood on Facebook. Thank you for sharing your shop with us Caroline, can't wait to visit.